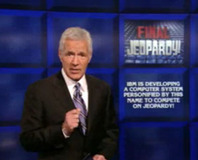 IBM's Watson computer will compete on the US game show Jeopardy!, in which it will have to answer questions quickly, accurately and intelligibly. 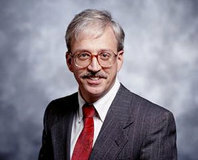 AMD is none too happy with the comments made by Nvidia's Chief Scientist, and it has some cutting words of its own.. UPDATED: AMD's official statement included. 360 & PS3 have equal power? David Dyak of Silicon Knights has made some interesting comments about the next-generation console war. 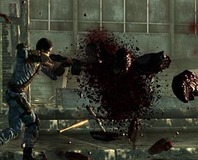 Namely: will the PS3 actually be more powerful than the 360? He thinks not. Some of the industries leading games designers, such as Peter Molyneux and Ian Livingstone, got together to form a panel of judges in a show called the Lizard's Lair. We were there to see the wannabe developers present their games.